If you believe you need Plumbing Inspection in your Spring, TX home, don't delay. Call (713) 936-4196 right away. Call the Expert Plumbing Inspection Experts! The pipes in your home or business can cause hidden damage and often go unchecked for years. This can cause thousands of dollars of damage if not addressed appropriately. If you are purchasing a new home, your home inspection should include a thorough plumbing inspection as part of the routine. A plumbing inspection by an expert plumber in Spring can quickly find plumbing issues and save you lots of money in the long run. 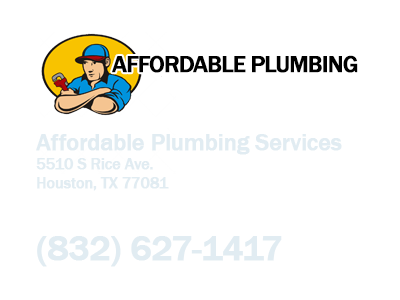 Spring Plumbing Services can save you money. Spring Plumbing Services offers expert plumbing inspections. When purchasing a new home or property, Spring Plumbing Services provides a professional plumbing inspection to prevent major costs for plumbing repair down the road. 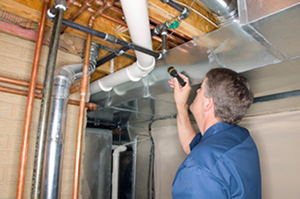 A plumbing inspection is important because most of the time, plumbing issues can be hidden. Tovah Plumbing Services in Spring prevents these extra costs by offering a plumbing inspection of your home. 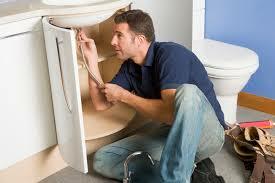 We are experts at plumbing inspection. 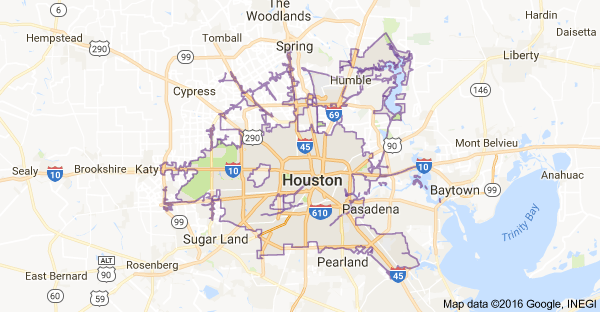 Your plumbing experts in Spring TX will inspect the toilets, sinks, bathtubs, showers, water heater and a few other miscellaneous plumbing areas. Spring Plumbing Services also inspects the pipes for damage or clogging that will cause future problems and require plumbing repairs down the road. Call Tovah Plumbing Services in Spring today to schedule your plumbing inspection.